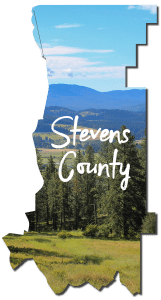 There are several ADA Accessible Trails in Northeast Washington that may be used with with a wheelchair or other mobility device. The number of these trails continues to grow, helping to make the beauty and adventure of hitting the trail available to everyone. 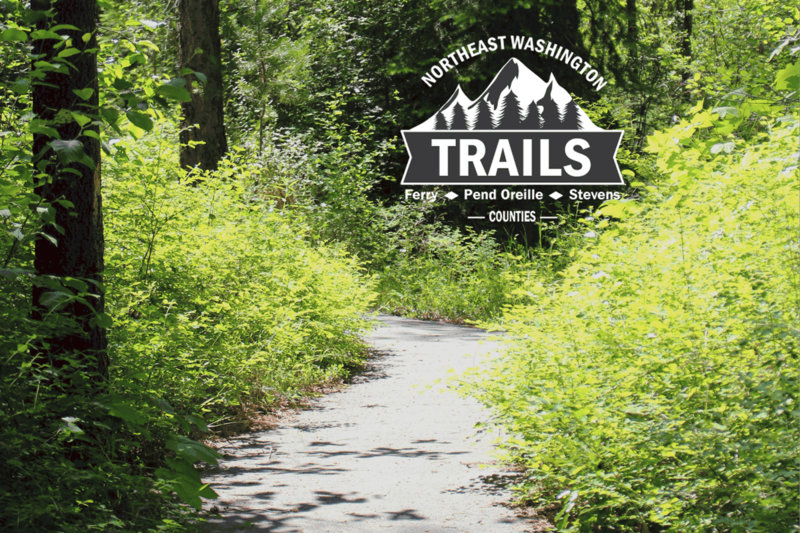 Find ADA Accessible Trails in Northeast Washington- select a county and get going! 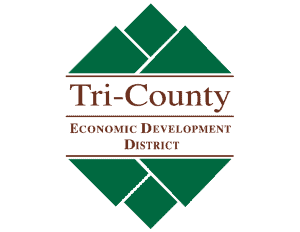 Click on a county below to find ADA Accessible Trails in that area.